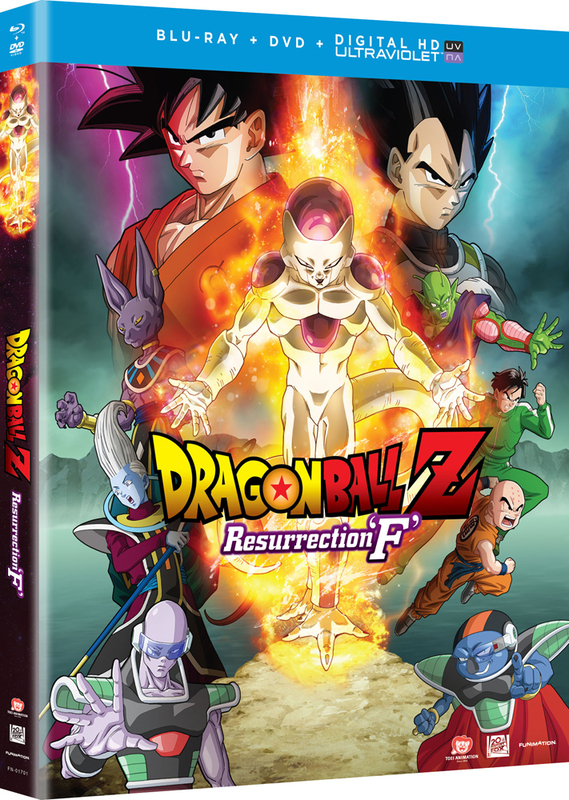 Dragon Ball Z: Resurrection 'F' is the second Dragon Ball film personally supervised by series creator Akira Toriyama, following Battle of Gods. The new movie showcases the return of Frieza - one of the anime world's greatest villains. Frieza has been resurrected and plans to take his revenge on the Z-Fighters of Earth. Goku and Vegeta must reach new levels of power in order to protect Earth from their vengeful nemesis. Includes a Digital HD Ultraviolet copy (subject to expiration). The action in this film was quite remarkable. The transformation sequences were impressive to say the least and I was very satisfied with the storyline.